A Melbourne shopping mall has been sold for $13.3 million to a private investor. The Maroondah Village Shopping Centre at 401-415 Maroondah Highway, Croydon North was sold at a sharp yield of 5.4 per cent following an expressions of interest campaign. CBRE Victorian Retail Investments' Senior Director Mark Wizel and Senior Associate Director Justin Dowers negotiated the sale. The recently refurbished Maroondah Village Shopping Centre was sold with a new 10-year lease to the anchor tenant, Coles. 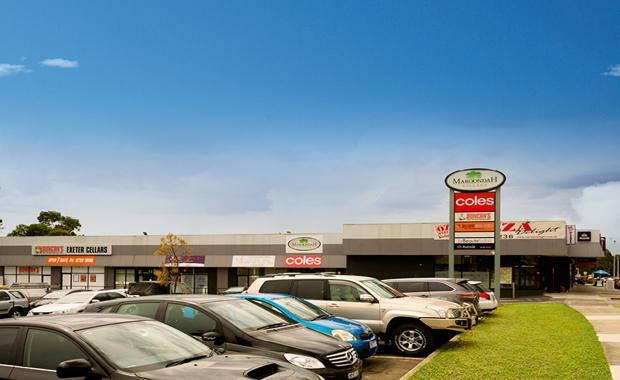 The 3,092sqm centre is located on a 7,707sqm Commercial 1 site with three street frontages, including the Maroondah Highway; and offers 113 car parks, and 11 specialty stores. Mr Dowers said there was strong demand for Victorian retail properties. "There are unprecedented levels of capital in the market, chasing secure investment property," he said. "Buyers in the market see Victorian retail property as very secure investments. "Given the record low interest rates, along with the improvement in retail sentiment, buyers are becoming a lot more aggressive in price, which is seeing yields compress to the lowest point since 2007."